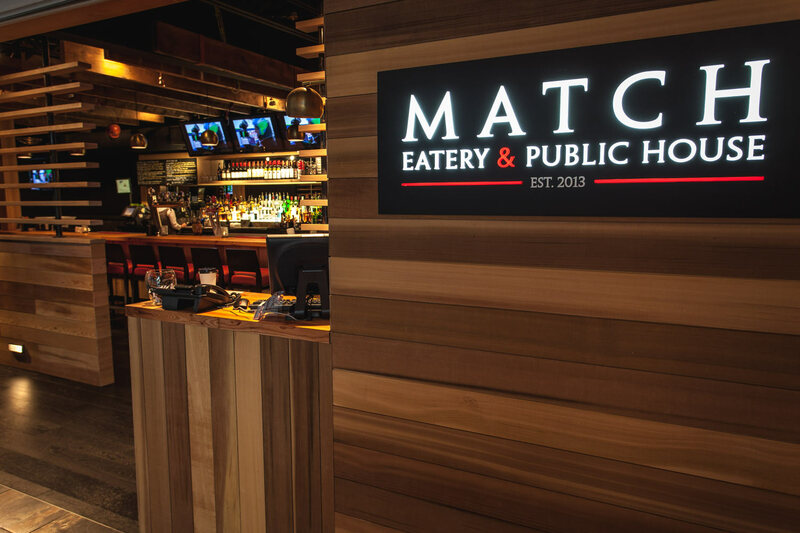 Match Eatery & Public House is a contemporary-themed gastropub offering a lively venue for sports and entertainment with the same comfort that one might find in a traditional British Pub. Here you'll find traditional pub staples with a gastro twist alongside live music, DJ's, major sports events and the iconic views of the neighbouring Stawamus Chief. Open 7 days a week and family-friendly daily until 10pm.